Original Gourmet Kebab – Authentic, original gourmet kebab recipes. 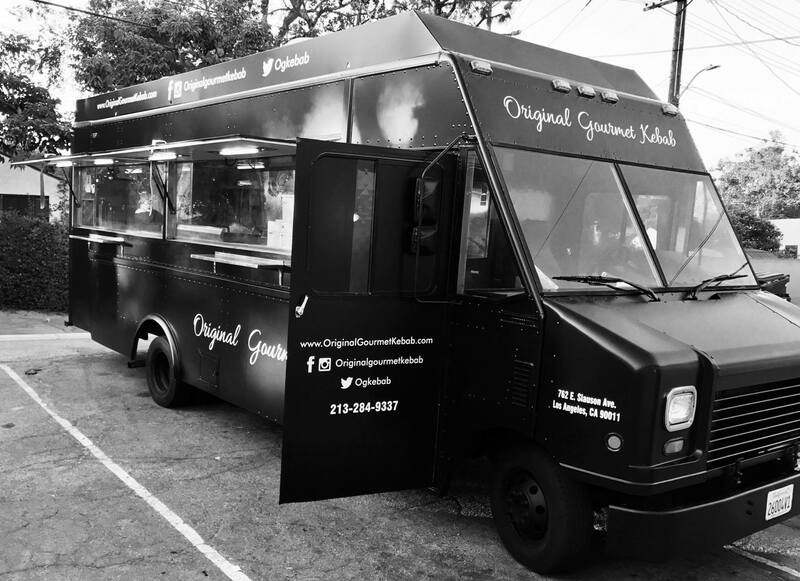 Original Gourmet comes from the love for our parent's and great-grand-parents' kitchens and recipes. Kebab seasoned and prepared the traditional way.